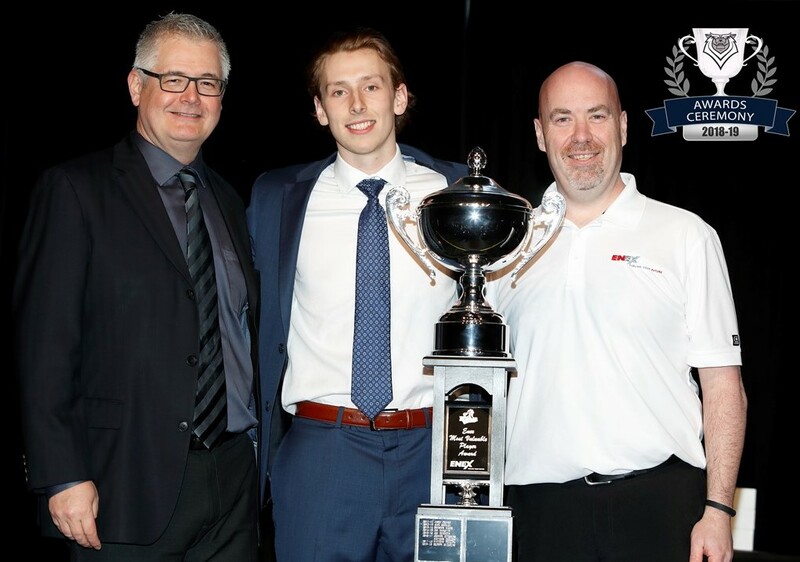 Griffen Outhouse earns 2018-19 Enex Fuels Most Valuable Player award. 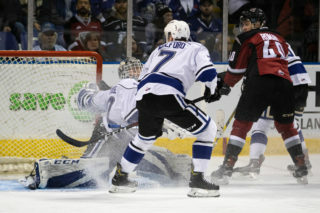 Victoria, BC – The Victoria Royals’ 2018-19 regular season was acknowledged at the club’s eighth annual Awards Ceremony on Sunday evening at the Save-On-Foods Memorial Centre. 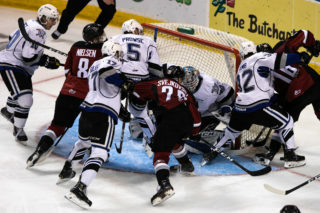 Goaltender Griffen Outhouse was selected as the team’s most valuable player and took home the Enex Fuels MVP award after finishing his WHL career with the seventh most wins in league history at 114. 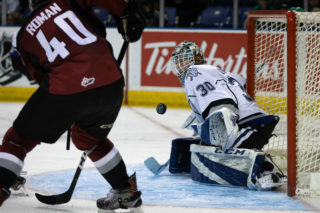 The 20-year-old netminder was also voted The Keg Fans’ Choice award winner, which was chosen by a vote on www.victoriaroyals.com. Royals’ forward Kaid Oliver was named the recipient of the 2 Burley Men Hardest Worker award. Oliver finished the regular season as the team’s leading scorer, with a career-high 49 points (27g-22a) in 58 games played. 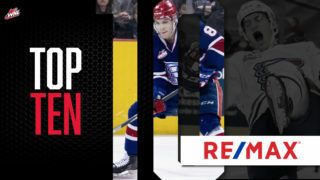 Defenceman Mitchell Prowse was named the winner of the Pepsi Unsung Hero award, while rookie goaltender Brock Gould received the Jo-Ann Thomson Family Foundation Scholastic Player of the Year award. Blueliner Scott Walford was named the winner of the Wilson’s Transportation Top Defenceman award and concluded the season second in team scoring with 47 points in (9g-38a) in 62 games. The 1999-born blueliner also received the Wallace Driving School Most Dedicated Player award. Local product, Tanner Sidaway was the recipient of the Great Clips Community Service award. Phillip Schultz, the 2000-born Danish import forward, took home the Elite Promotional Rookie of the Year award as he registered 36 points (19g-17a) in 60 contests this season. 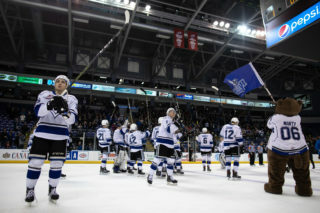 The Royals will begin Round 1 of the 2019 WHL Playoffs on Friday, March 22nd and Saturday, March 23rd against either the Kamloops Blazers or Kelowna Rockets. Puck drop for both contests is set for 7:05 p.m. 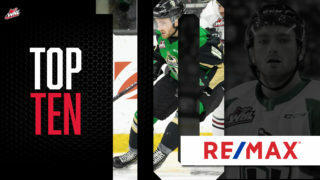 Single game tickets are available now and can be purchased in person at the Select Your Tickets box office, over the phone at 250-220-7777 or by visiting www.selectyourtickets.com.